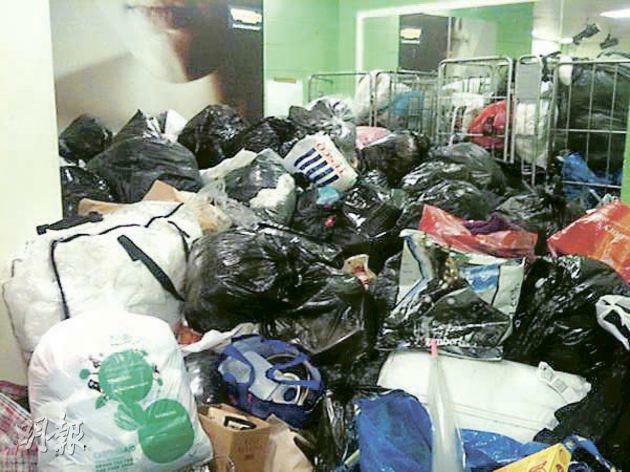 Donations for those affected by riots have been pouring into a Tottenham donation centre over the past three days. 【明報專訊】You may have seen in the news that there have been riots in the UK. They started with a peaceful protest in North London, and within days spread to mindless looting and vandalism all around the country. People were killed, businesses were lost, and a warehouse in West London containing over one million independent records (唱片) was set on fire - profound (深遠) destruction that may yet change the shape of the British music industry.